Google bought one. So did Lockheed Martin, one of the world’s largest defense contractors. But we still can’t agree on what it is they bought. 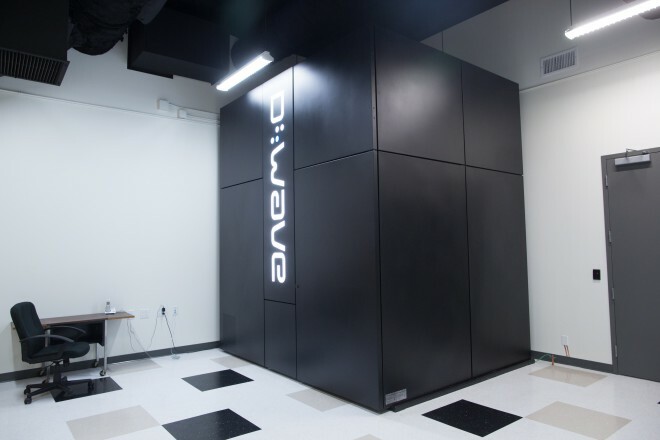 D-Wave, the company that built the thing, calls it the world’s first quantum computer, a seminal creation that foretells the future of mathematical calculation. 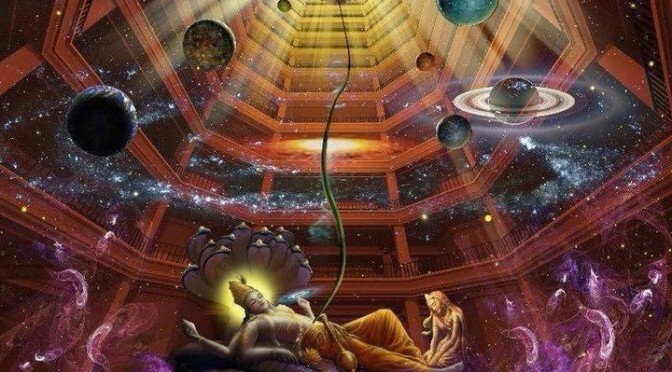 But many of the world’s experts see it quite differently, arguing the D-Wave machine is something other than the computing holy grail the scientific community has sought since the mid-1980s. No doubt, the argument will continue. But today, researchers at the University of Southern California published a paper that comes that much closer to showing the D-Wave is indeed a quantum computer. USC houses and operates the D-Wave system owned by Lockheed, and the researchers — led by Daniel Lidar, a professor of electrical engineering, chemistry, and physics — say they have at least shown the machine is not using a computing model known as “simulated annealing,” which obeys the laws of classical physics (the physics of everyday life) rather than the more elusive properties of quantum physics. Googles Quantum Computer Proven To Be Real Thing Almost | Wired Enterprise | Wired.com.